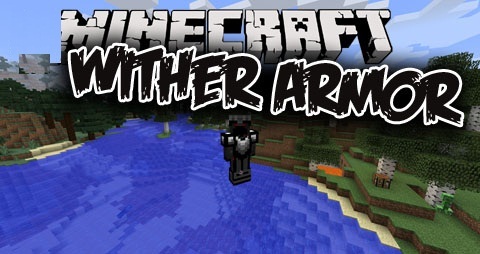 Wither Armor Mod recommends you about an armor. 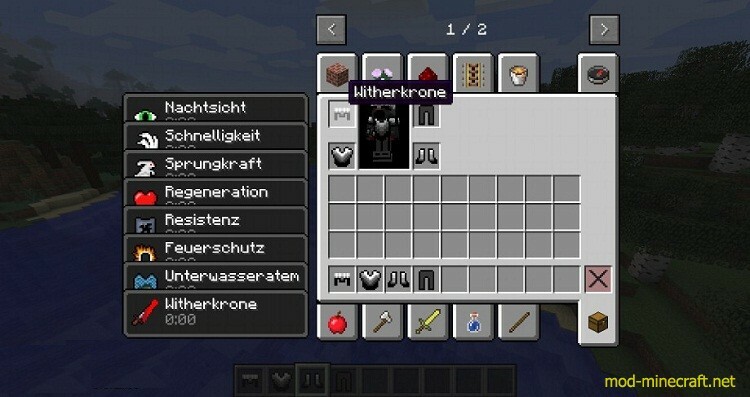 This armor is crafted with nether stars and wither skeleton skulls, and gives different permanent effects. It is very interesting for you to discover the Minecraft world. Just put wither skeleton skulls in shape of the desired armor part, with a nether star in the middle slot. For the Chestplate the nether star should be in the middle upper slot.